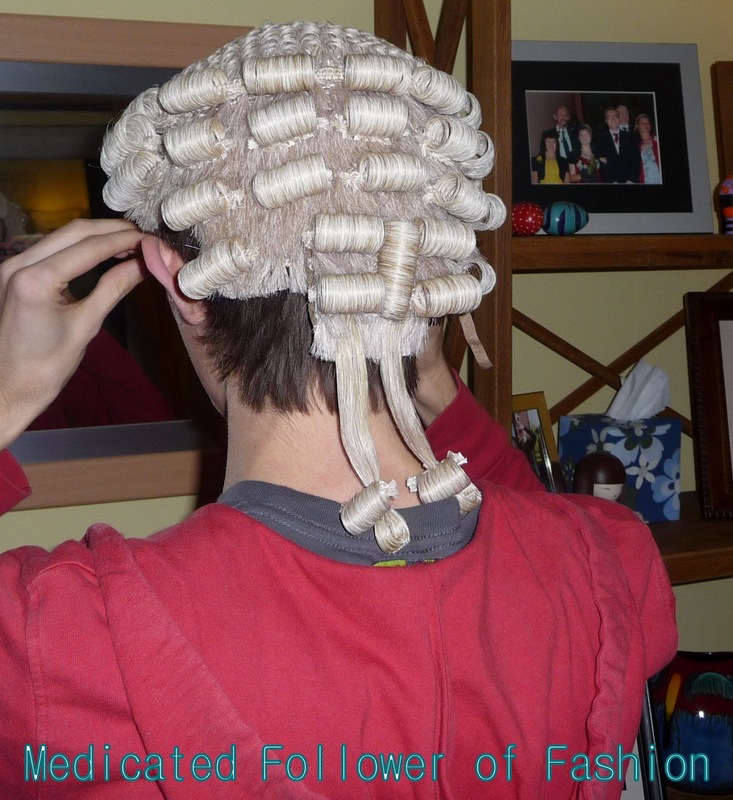 Medicated Follower of Fashion: I spy... the letter W! Howdy Folks! Can you spot the W in the pic below? If you can, congratulations, you can have a virtual kiss and a pat on the behind from moi. Don't forget to see what other W's are out there over at Mum of One's hangout! Bingo! It's an old photo.. my brother is a barrister, he was trying on his wig! !